American classic heavy metal band Skid Row with special guests Great White are slated to perform at the 20th annual Summer Outdoor Concert Series on the Harrah’s Reno Plaza in downtown on Sunday, June 30. The popular bands join the Plaza lineup, which already features Michael Franti & Spearhead (June 1) and Rodrigo y Gabriela (July 26). 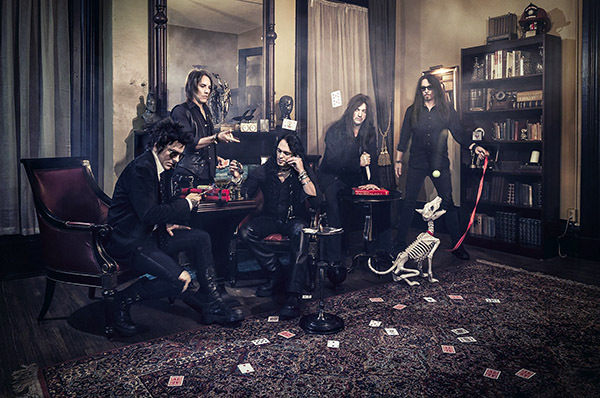 Skid Row achieved commercial success in the late 1980s and early 1990s, with its first two albums Skid Row (1989) and Slave to the Grind (1991) certified multi-platinum, the latter of which reached number one on the Billboard 200. Their hits include: “Youth Gone Wild,” “18 and Life,” “Sweet Little Sister,” “I Remember You” and “Slave to the Grind,” among others. 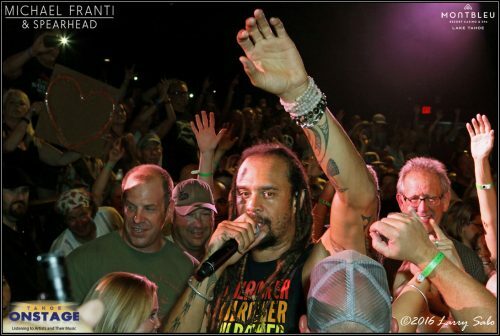 Michael Franti & Spearhead opens the series on Saturday, June 1. Grammy nominated hard rock band legends Great White have sold over 10 million albums worldwide, has six Top 100 Billboard hits, nine Top 200 Billboard albums, two platinum albums, and clocked the top of MTV four times. Tickets for Skid Row with special guests Great White are: $39.50 plus fees. Tickets are available via www.ticketmaster.com or at the Harrah’s Reno Box Office. Food and drink specials will be available for purchase on the Plaza for each show. 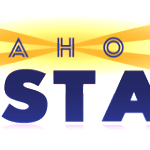 More great shows for the 2019 Downtown Reno Summer Concert Series on The Plaza at Harrah’s Reno will be announced soon! For more information, check out www.HarrahsReno.com.